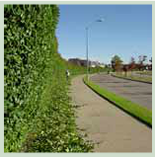 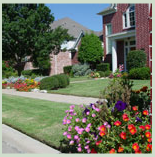 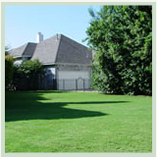 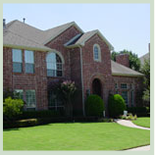 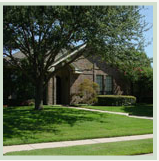 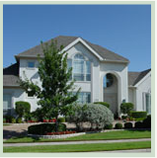 With 15 years of North Texas Landscaping experience, our goal is to give residential homeowners a dependable, affordable, top-notch choice for lawn and landscape maintenance services. 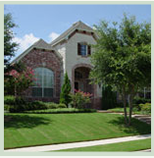 Please browse our site, and if you'd like an estimate for our lawn services, fill out the Quick Quote and we'll give you an exact price to care for your lawn. 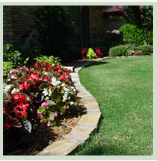 Also, be sure to check out our Complete Landscape Maintenance to see how you can get FREE premium bark mulch for your beds! 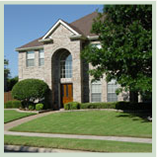 Thanks again for stopping by. 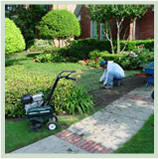 Copyright © 2004-2016 Jamie's Lawn Service, Inc. All rights reserved.